Trixie wears multple hats: Oriental Palm Reader, Reiki Master, and owner/craftperson of Moxie Breeze Handmade Jewelry. She studied and learned palmistry under the tutelage of internationally known palmist Myrna Lou Goldbaum. Palm Reading is an interpretation of the Life Line, Love Line, Work Lines, Bracelets Lines, and Reproduction Lines on the hand. She employs the modality called Oriental Palmistry, which does not coincide with the modern systems and methods many Palmists use today. 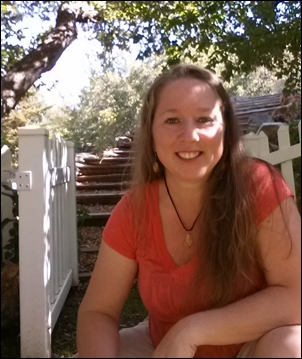 Trixie is also a Reiki Master and is able to perform Reiki sessions in person or via long distance and to teach others. 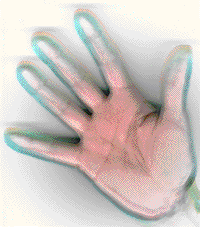 Palmistry readings can also be in person or by email (palmistry requires a photo of your dominant hand). Trixie began collecting crystals and rocks for herself and over time found herself wanting to wear them. Many times she didn't have pockets to carry them so she began teaching herself how to wire-wrap. One thing lead to another and before she knew it, she started her business because she loves these things and wanted to share it with others. Trixie loves homemade gifts and how they have the power to express feelings, show support, lift peoples spirits - it shows someone that you care! Beautifully handmade jewelry: Necklaces, Earrings, Pendulums. Swarovski beads, sterling silver, charms, wire-wrapped crystals, minerals, and other precious gems. 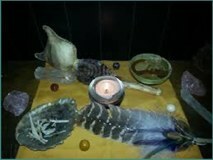 All materials used are smudged to remove any attached energy and Reiki infused with positive intention to best serve the person who receives this wonderful gift. Palm Reading, also known as Chiromancy, is an interpretation the Life Line, Love Line, Work Lines, Bracelets Lines, and Reproduction Lines on the hand. Trixie uses the modality called Oriental Palmistry, which does not coincide with the modern systems and methods many Palmists use today. She studied and learned under the tutelage of Myrna Lou Goldbaum - internationally known Soul Mate Specialist, Award Winning Author, Speaker, Teacher, Matchmaker. Those who practice chiromancy are generally called palmists, palm readers, hand readers, hand analysts, or chirologists. The art of characterization and foretelling the future through the study of the palm, this practice is found all over the world, with numerous cultural variations. A benefit of Palmistry is in being in touch with one’s higher self, to connect to one’s sacred self. Lines on a hand are the indicators of the major influences and movements in life. In Palmistry the hand is the mirror of the soul. Your task in life is to discover who you are and be just that. Every single line and symbol found in a hand can be analyzed. Hands are the servants of the human system; all things that affect the system affect them too. Hands are also the immediate servants of the brain. It is a proven fact that the human hand can express with gesture, ask, invoke, promise, dismiss, threaten, embrace, express fear, show pity, joy and grief. Palmistry enables one to find their own creativity and inspirational place in the world. 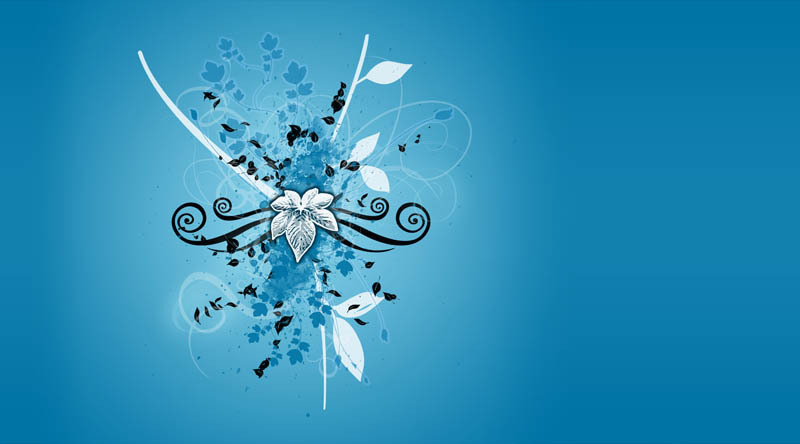 It helps in locating the area of awareness beyond the common perception. It offers excellent ways to solve the dilemmas in life. It helps one find their best professional path. Palmistry also answers questions by unlocking secrets and reviving old, forgotten memories, worth a thousand words. It heals the hurt and awakens the spirit. In theory and by design, each of us is born with an essentially intact energetic field that surrounds us and protects us. However, as we sustain the various shocks and traumas of living on the material plane, and inadvertently give away or lose parts of our natural expression, we become more vulnerable and less powerful. This is an ancient Japanese relaxation technique that offers you physical well being and has a positive effect on your emotional and spiritual equilibrium. There is a gentle laying on of hands while a client (fully clothed) rests on a padded table or chair. Energy flows through the hands of the practitioner to the client using seven basic hand positions. 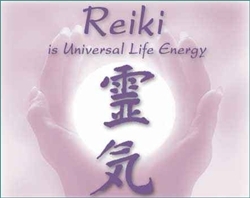 Reiki stimulates the bodys natural ability to self-correct and restore balance. With the combined healing modalities of Reiki, Shamanism, and Natural Intuition - I work with God/Spirit to connect with your higher self and here I work with you (in person or long distance) to heal, overcome, &/or remove negative attachments. Often times, I incorporate the physical use crystal therapy, essential oils, &/or drumming to facilitate in your healing. As well as spiritual use of my Power Animals, Helping Spirits, Galactic Partner/Team, and many others. All information shared in our session is 100% confidential and held without judgment. It is my pleasure to assist you with respect and honor for having the courage and bravery to step through these difficult and emotional feelings. At the end of our session we finish with breath and flow, for the support and nourishment to continue on your path. Gratitude is always given to your experiences for the lessons they have taught and for healing you've received from moving through the trauma and pain into the beautiful soul that your meant to be.